Practical tools of different kinds that may come in handy. 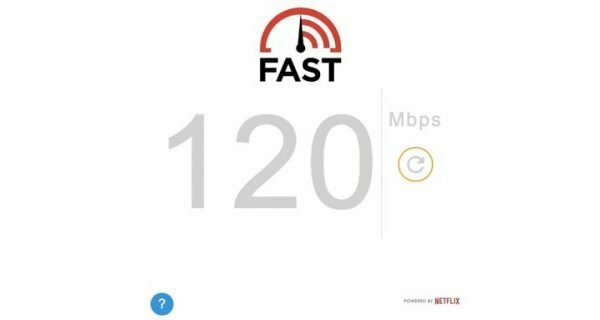 A fast and simple way to test the download speed of your internet service provider. Create and download professional PDF invoices in seconds. Transform any website into a table of data or an API in minutes. Turn your phone and tablet into a scanner. A free tool that converts word documents to clean HTML. Coffitivity recreates the ambient sounds of a cafe to boost your creativity. PushBullet connects your devices, making it easy to share almost anything between them. A Chrome and Firefox extension that converts all your open tabs into a single one. A free online speed reading software that helps improve your reading speed and comprehension. Charlie automatically briefs you on people you’re going to meet with, before you see them.